There are many high quality books and products to make this journey easier, and that´s what you´ll find here. Stop by and have a look. It doesn't take long to reach information overload when you're dealing with breast cancer. So where do you turn for factual information you can rely on? 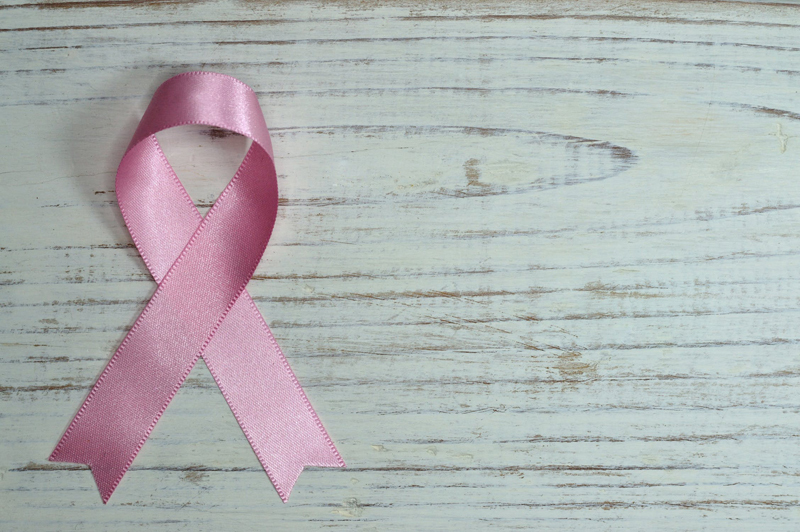 The Complete Natural Medicine Guide to Breast Cancer is a definitive guide to alternative therapies that enhance breast health and compliment conventional breast cancer treatment.